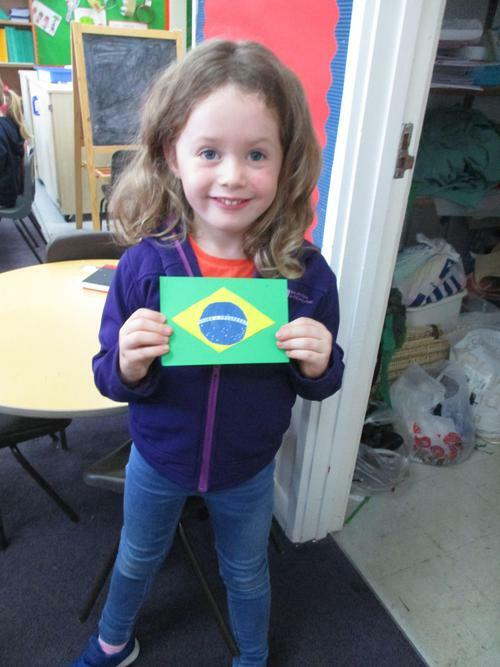 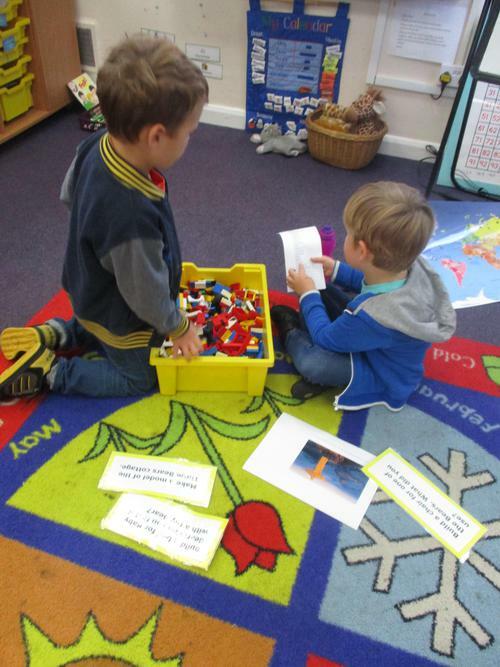 Today we had a letter from Little Red Riding Hood asking us to find out about Brazil. 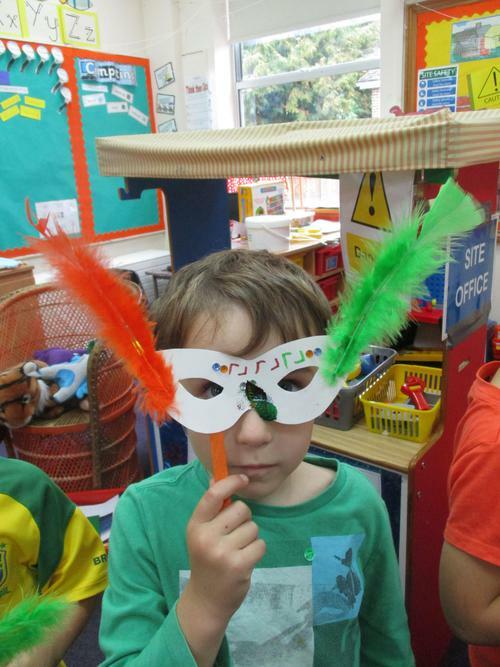 We had a fabulous day learning about this amazing country. 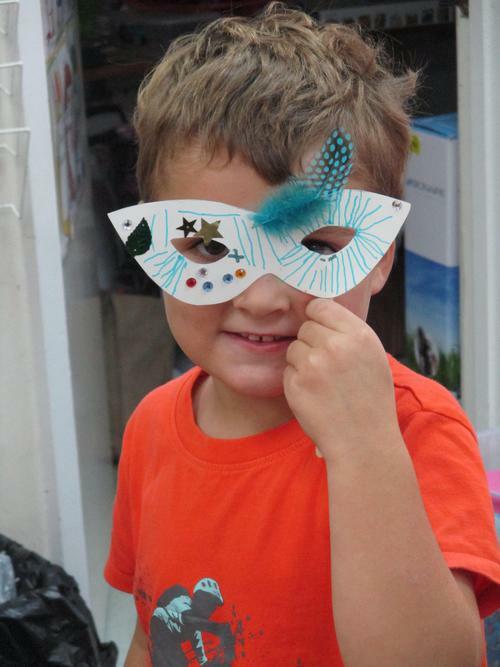 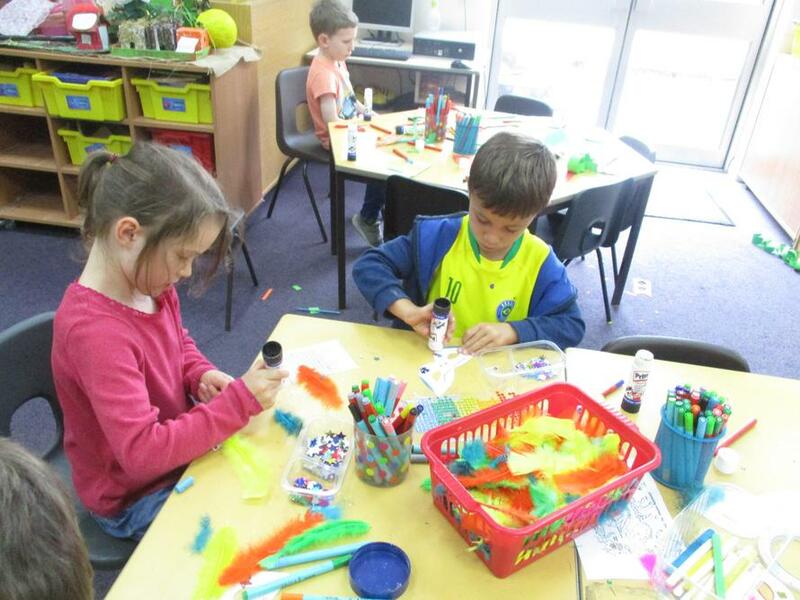 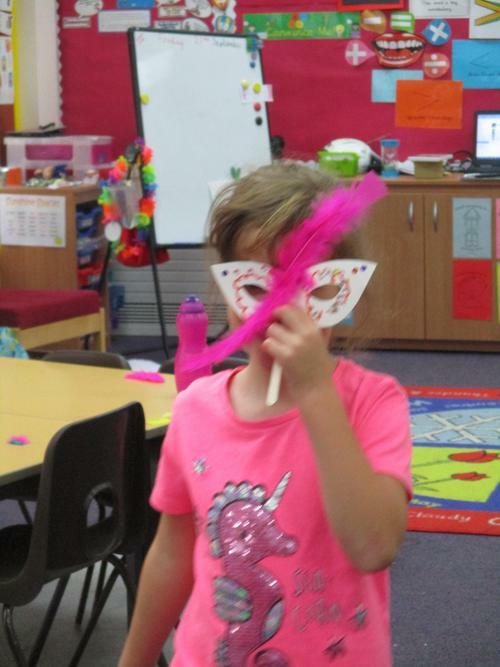 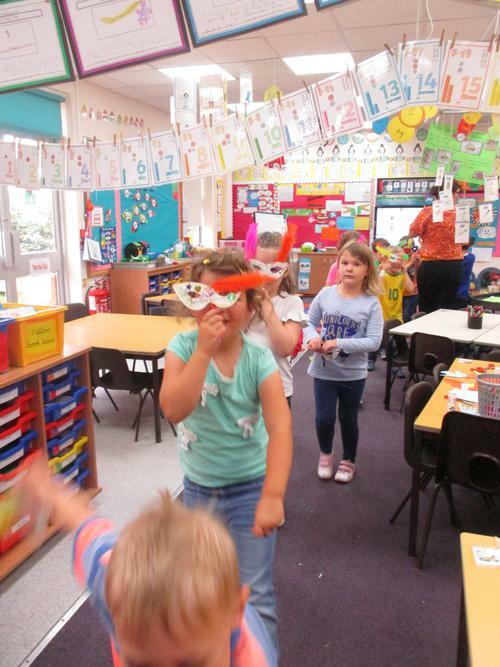 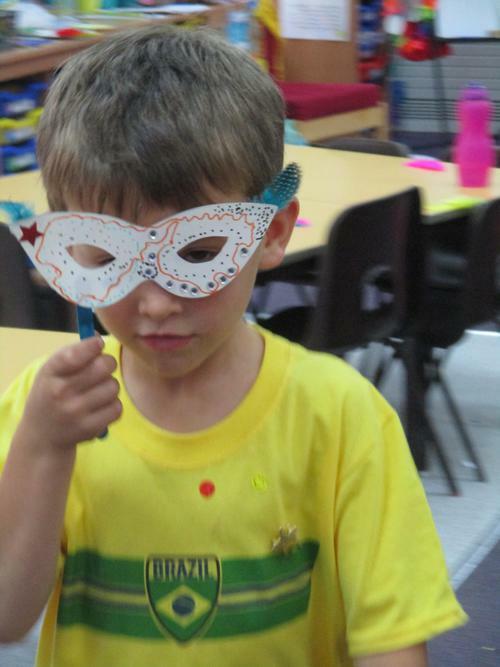 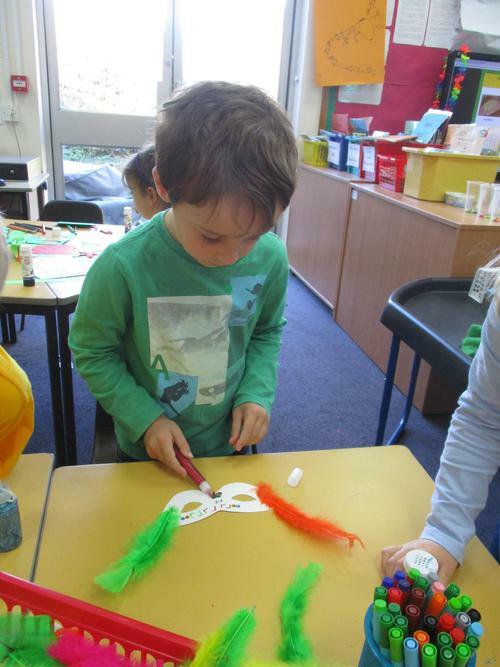 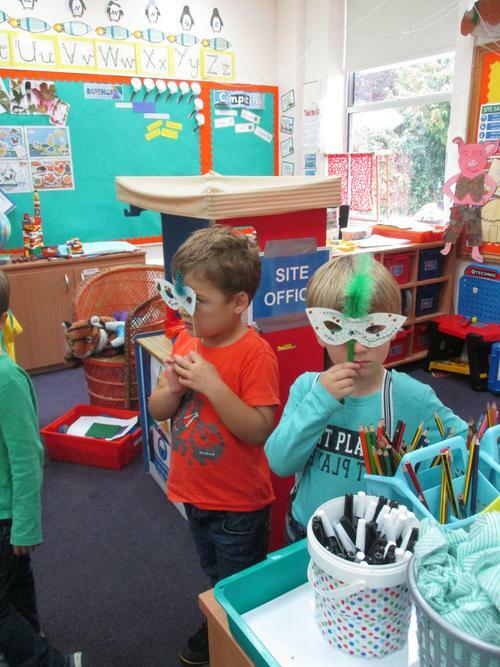 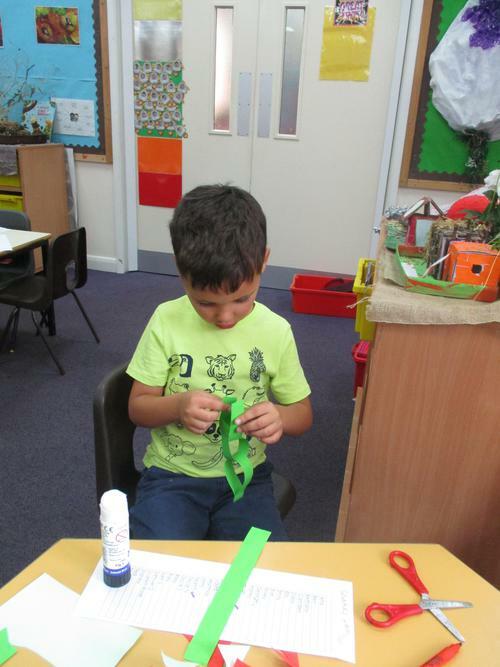 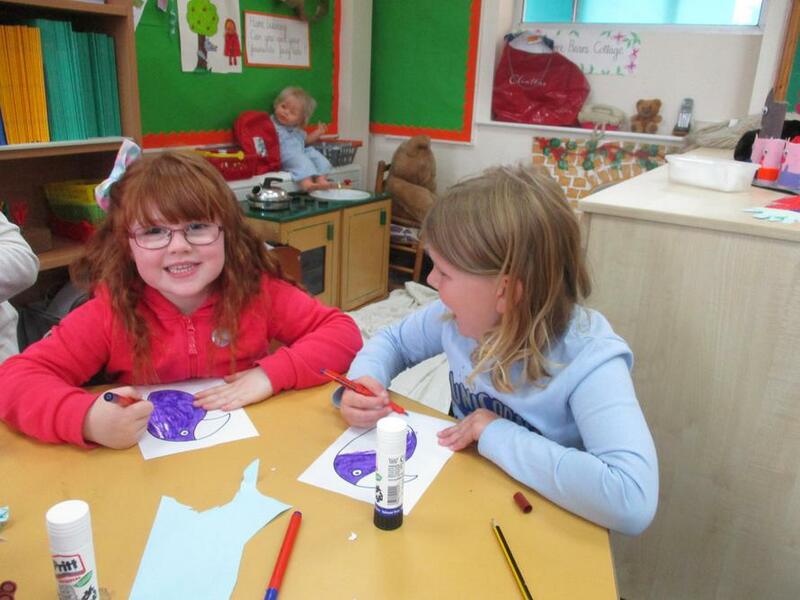 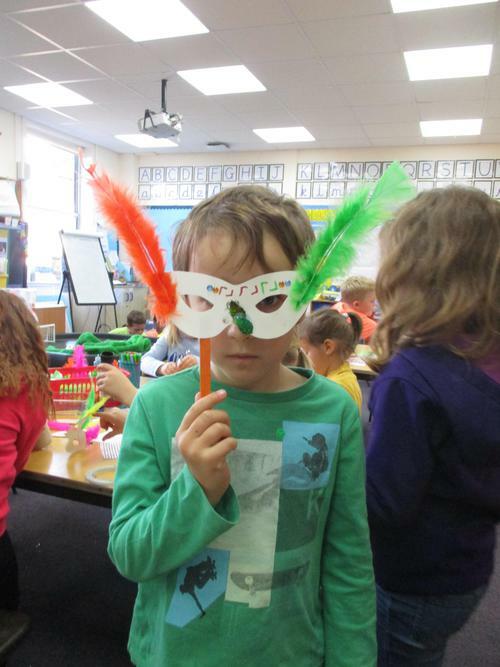 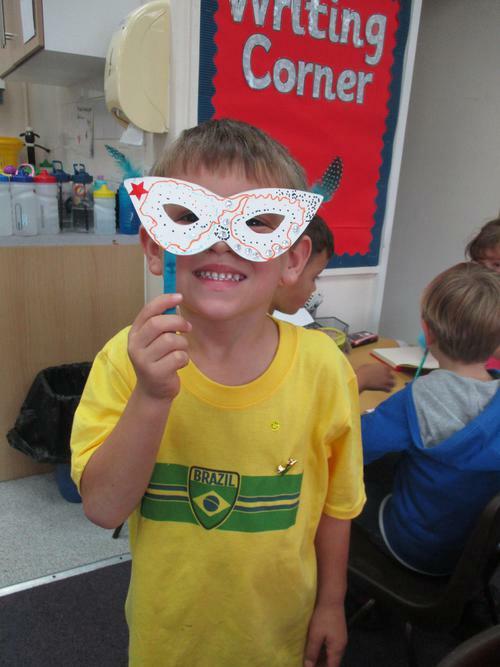 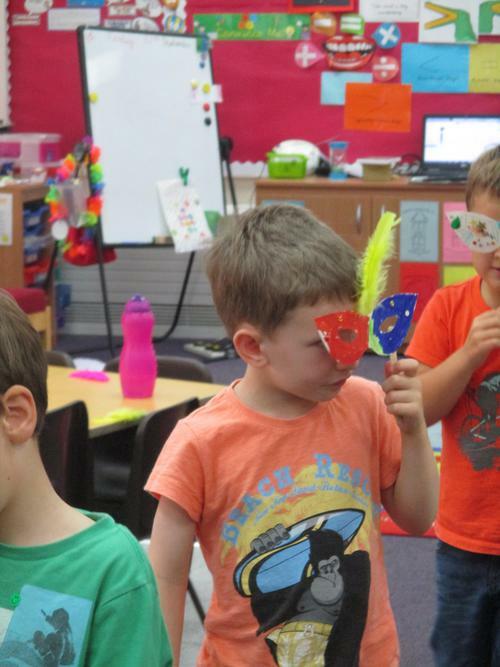 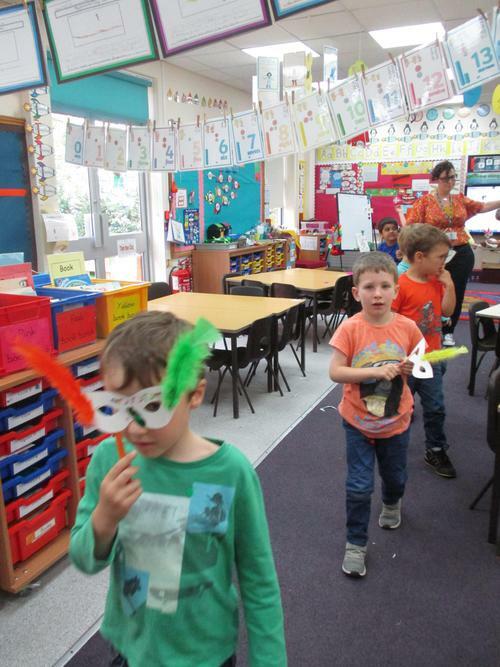 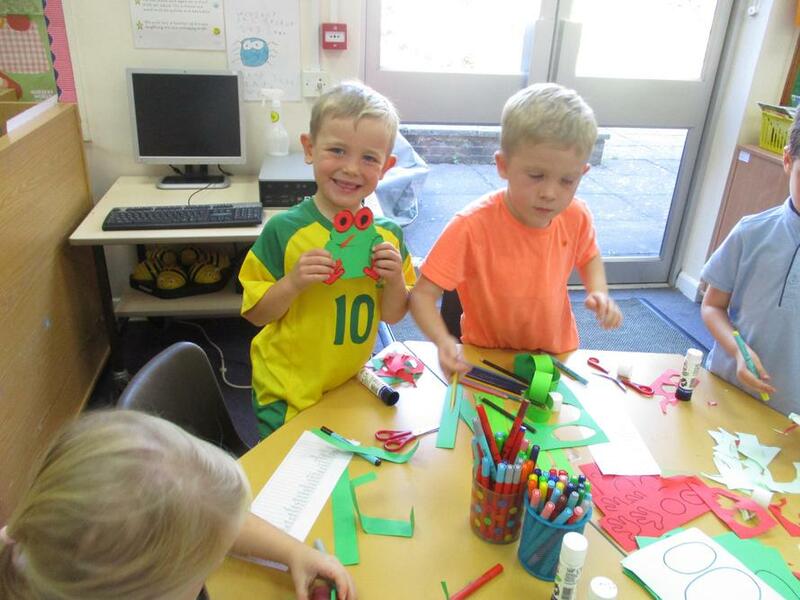 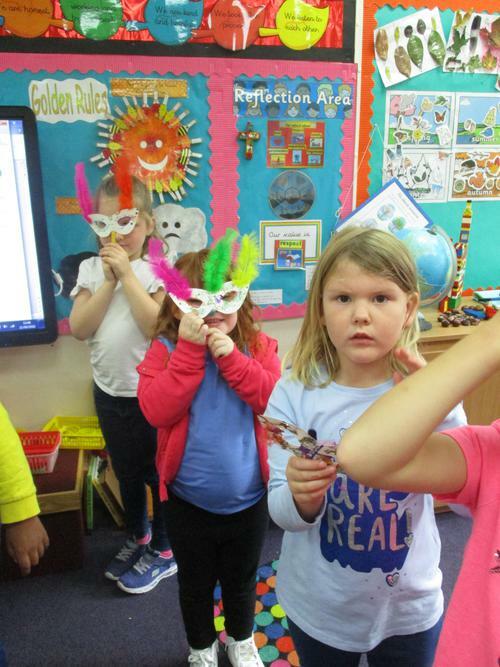 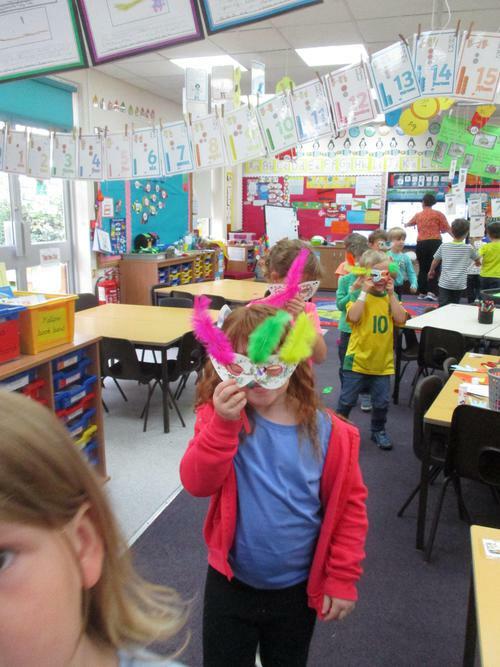 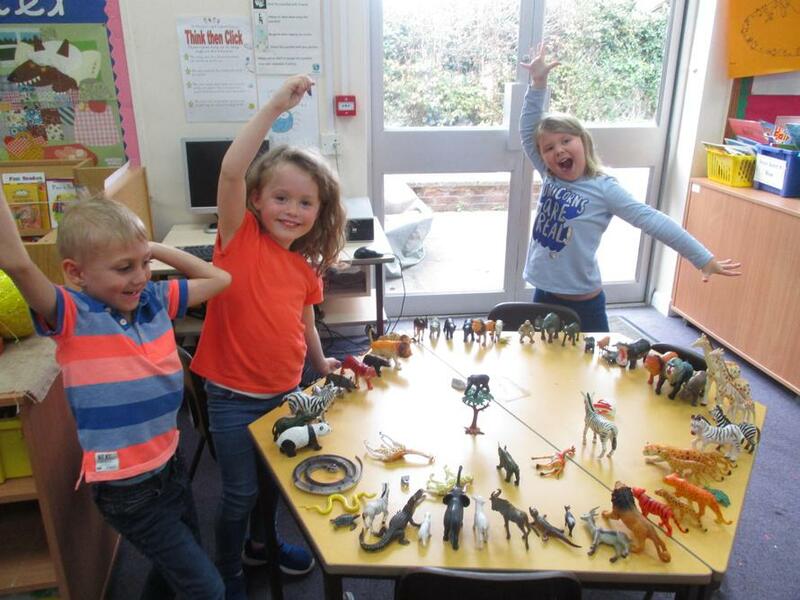 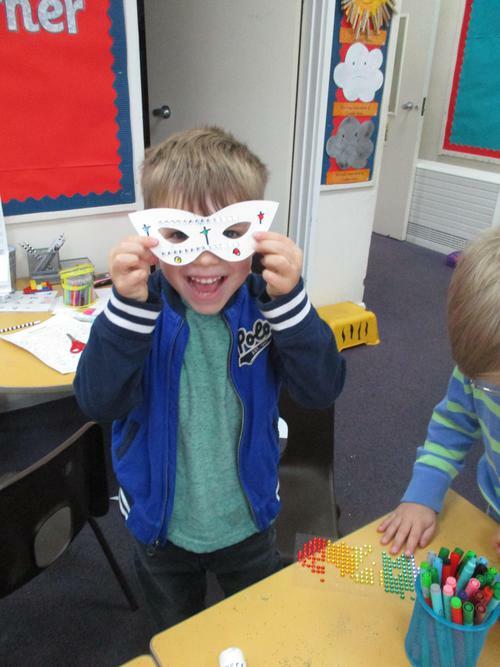 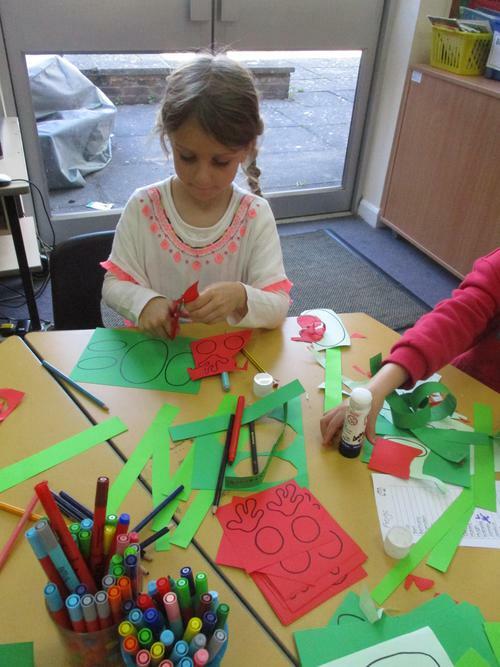 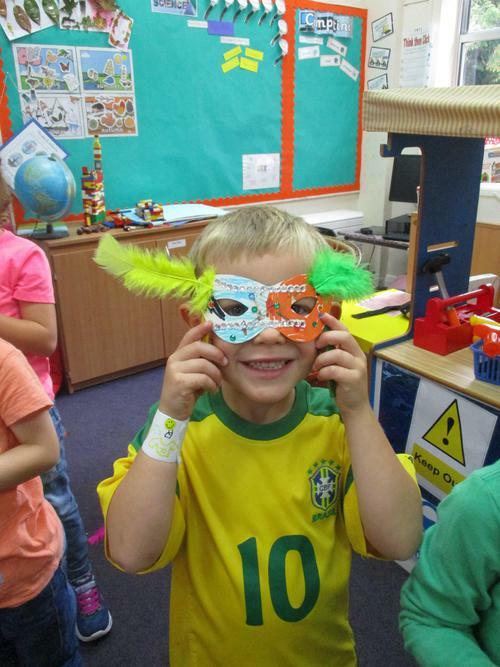 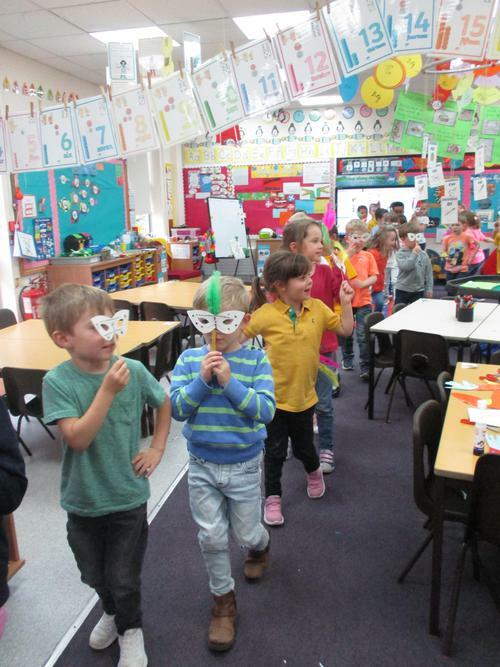 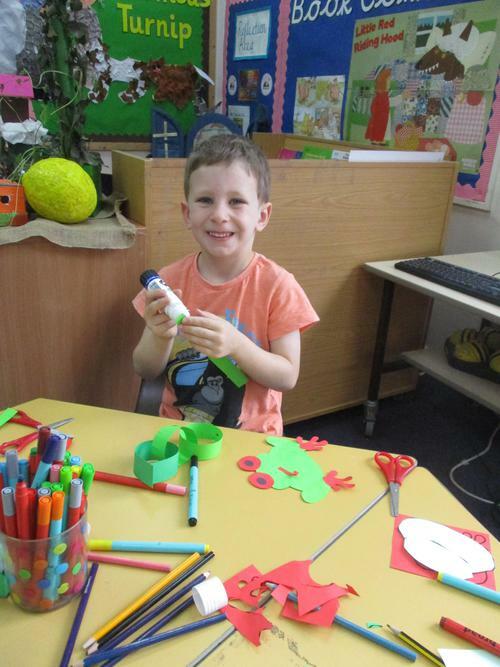 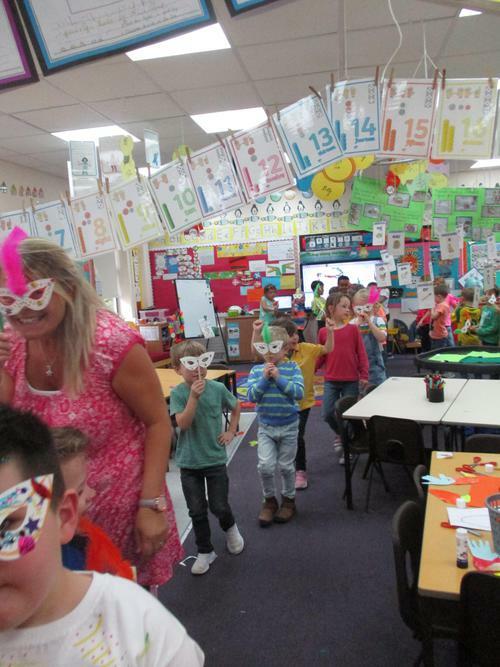 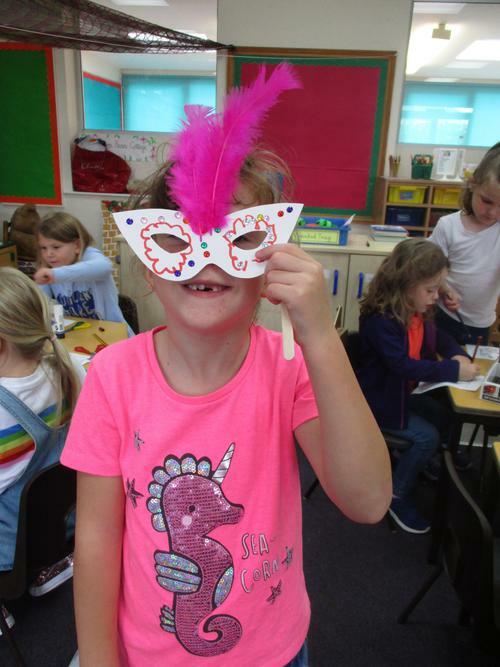 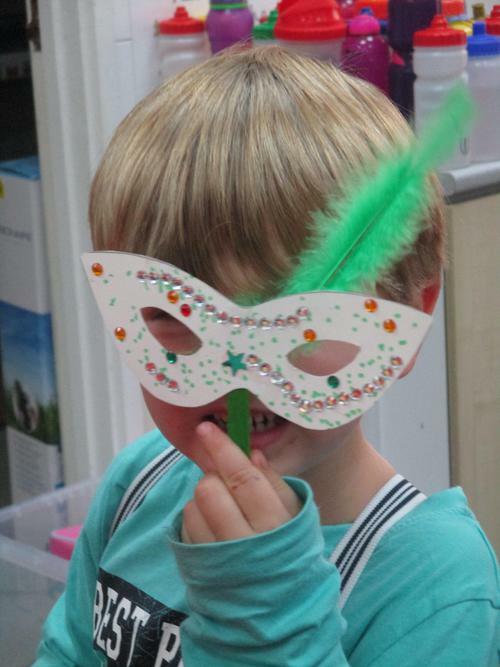 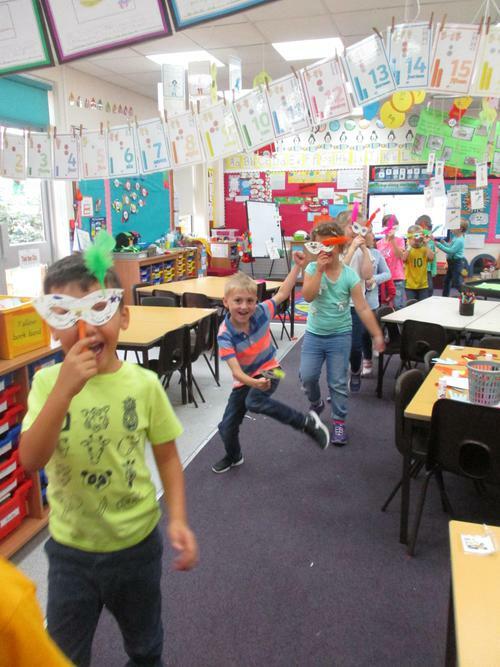 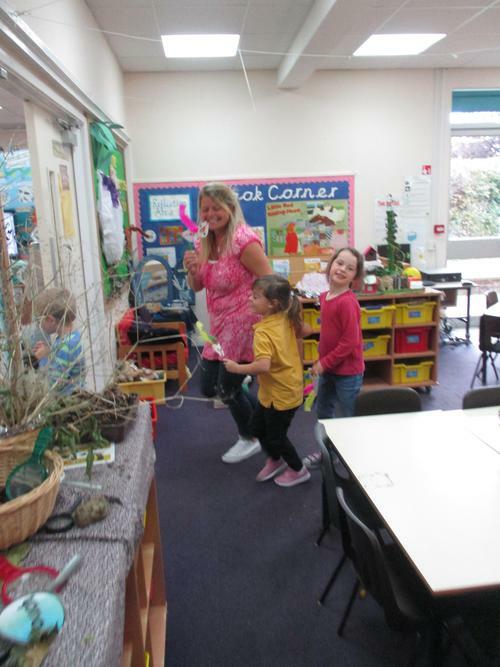 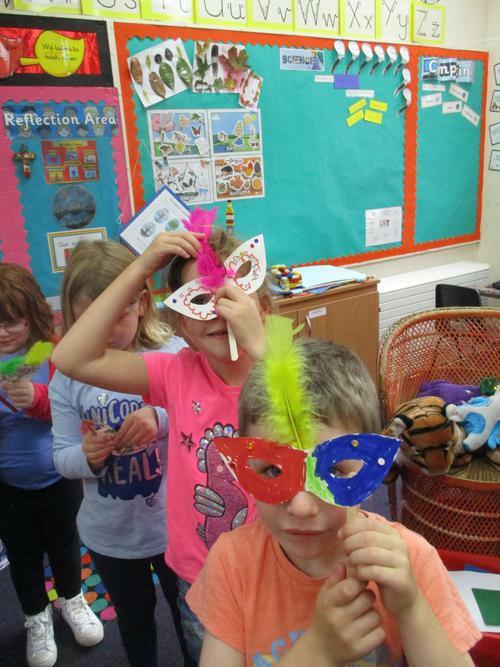 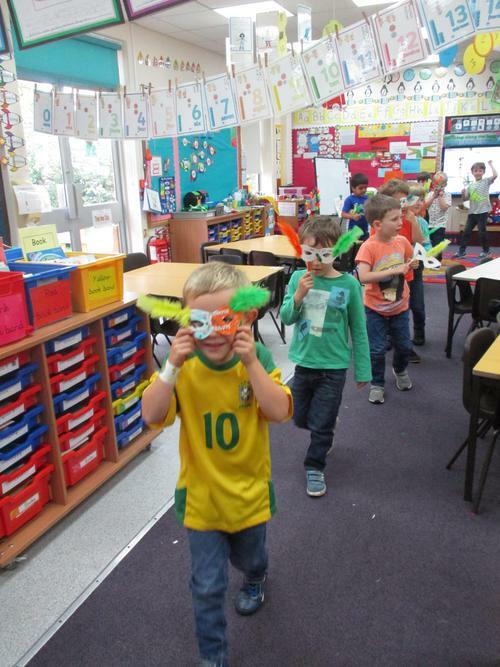 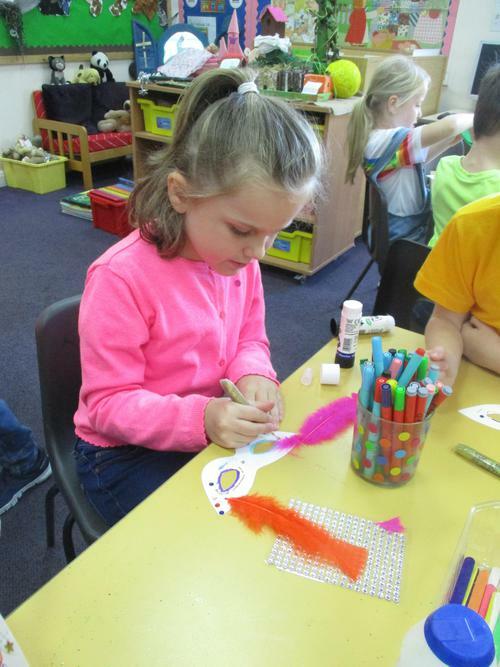 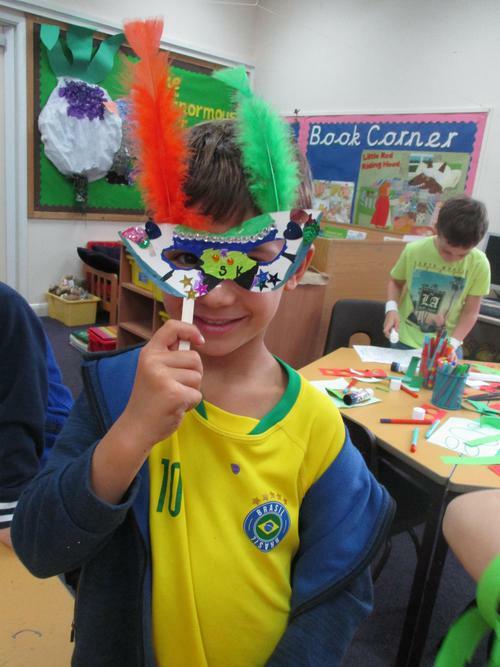 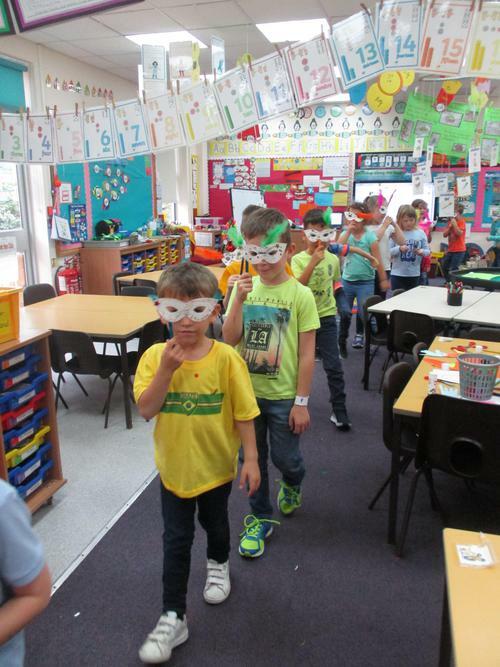 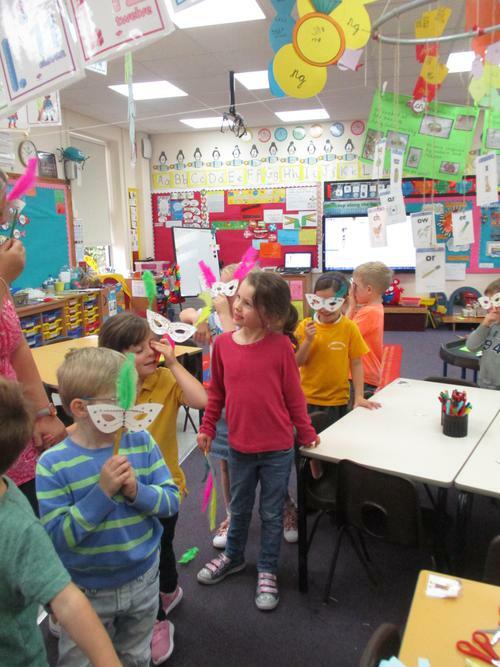 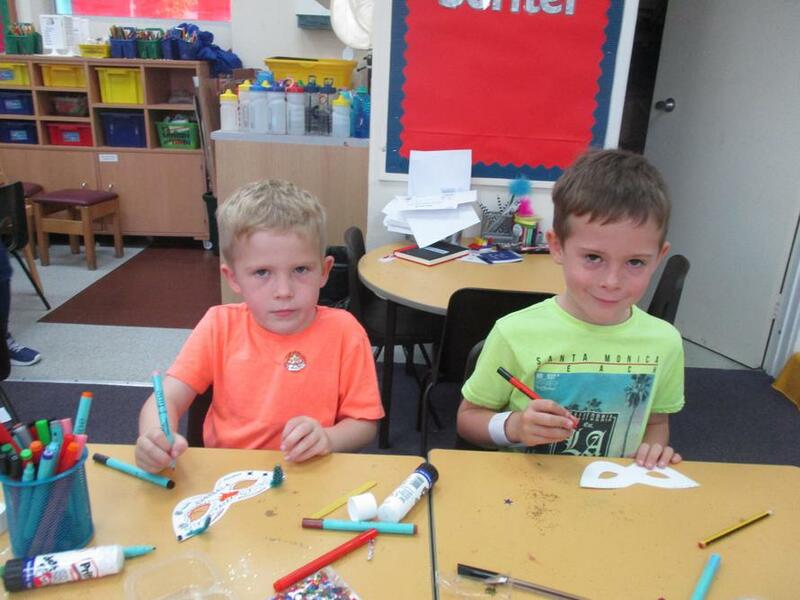 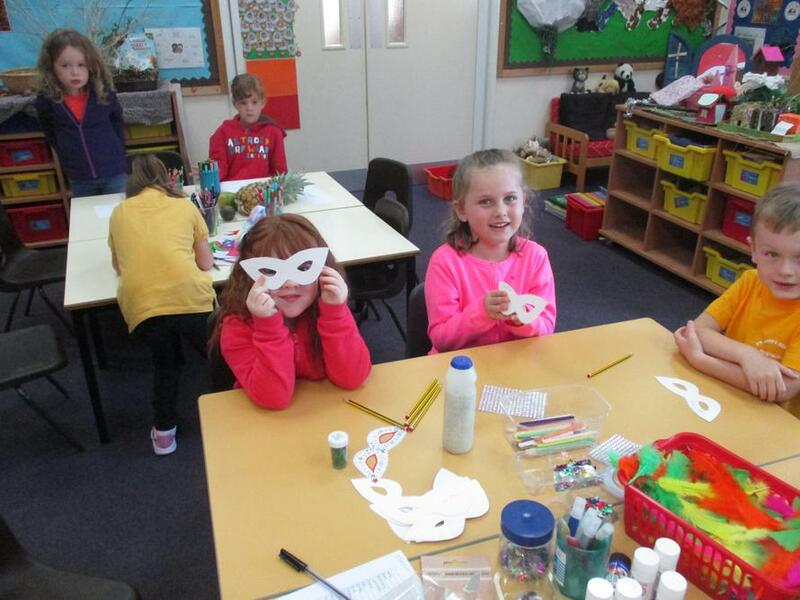 We made flag bunting, masks, parrots, snakes and frogs. 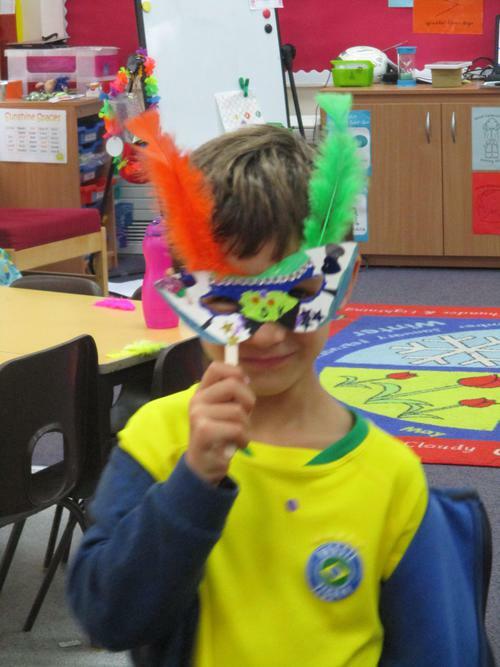 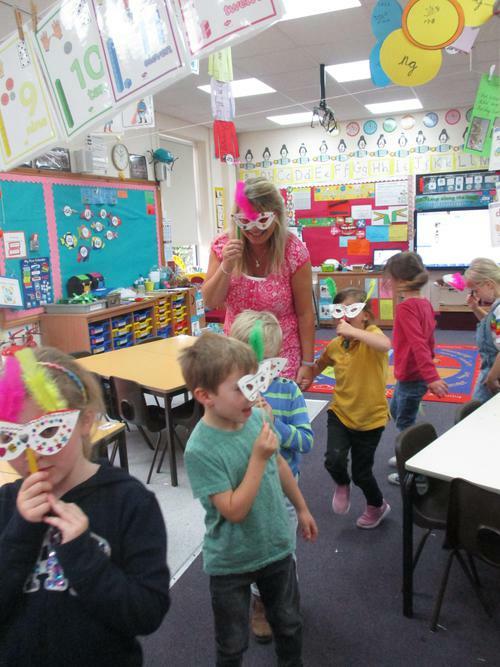 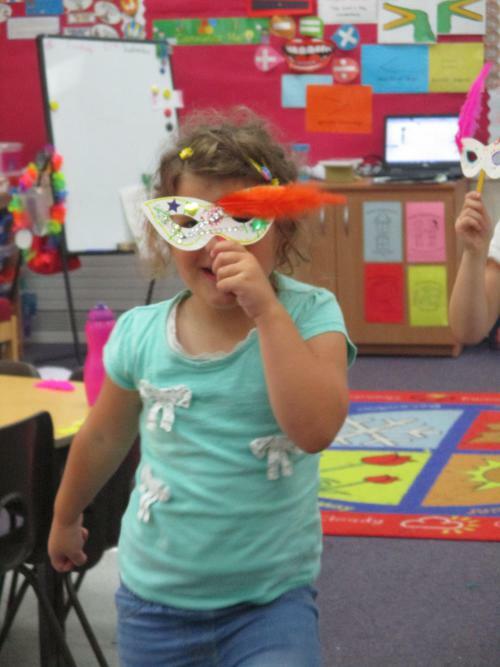 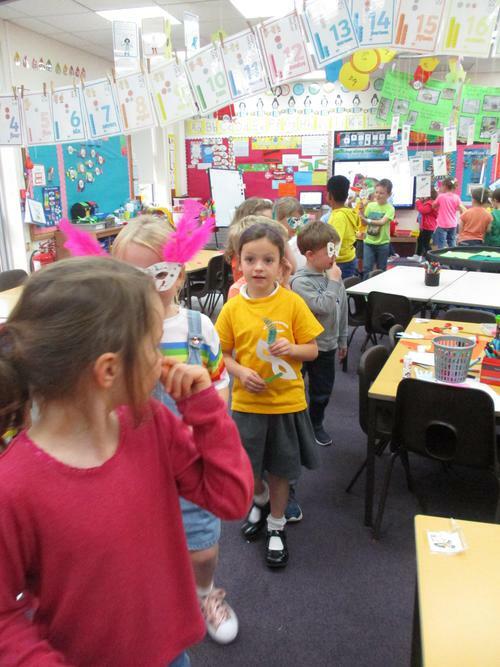 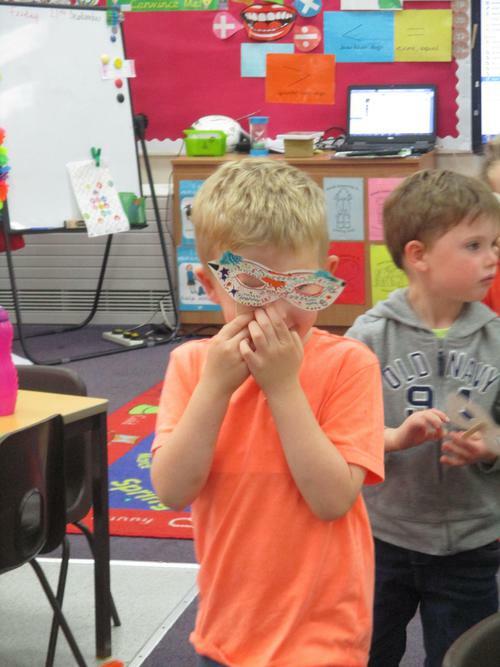 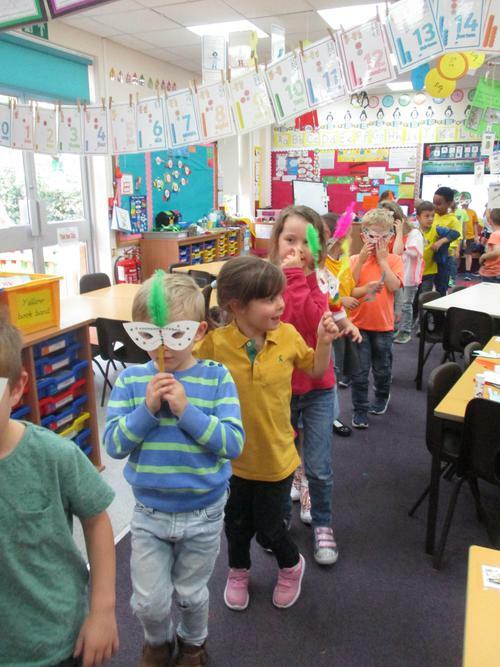 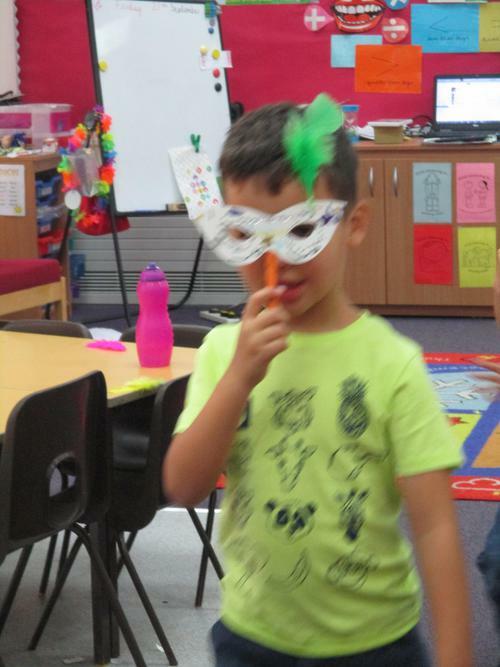 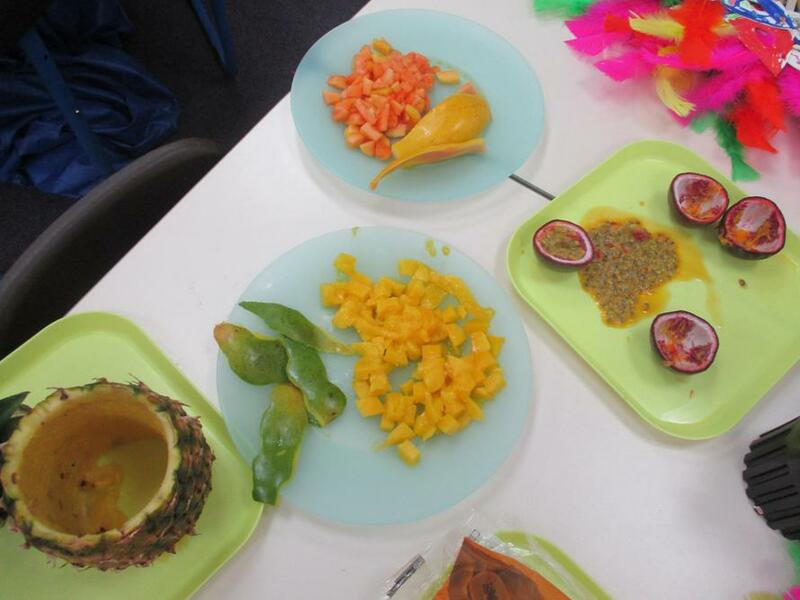 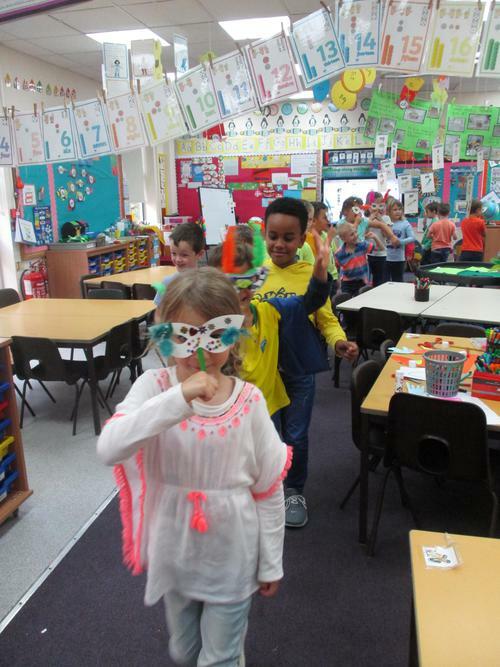 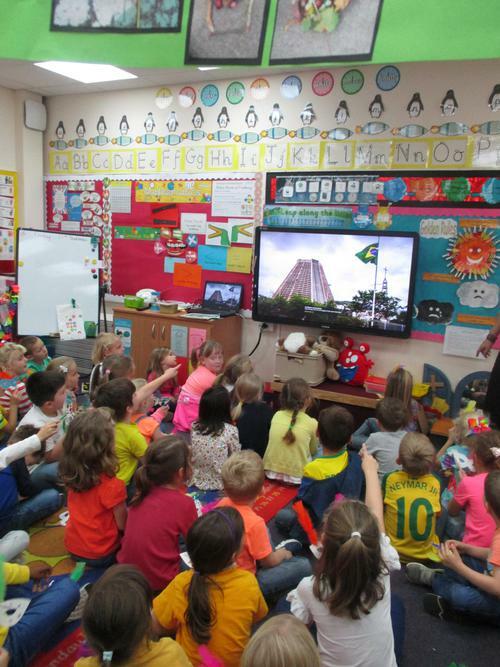 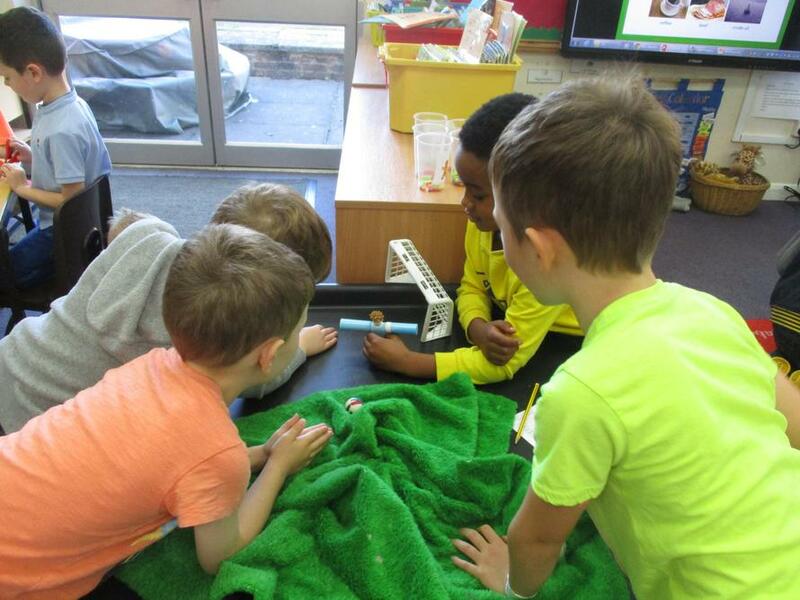 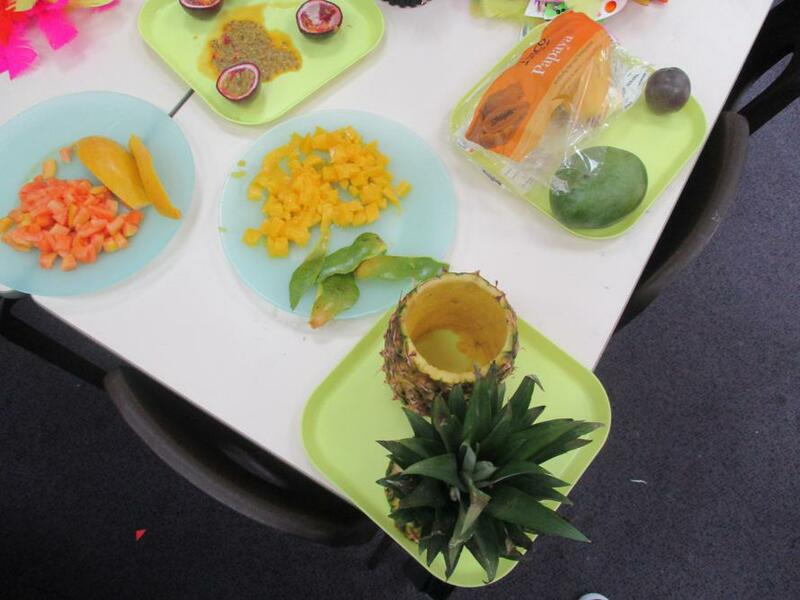 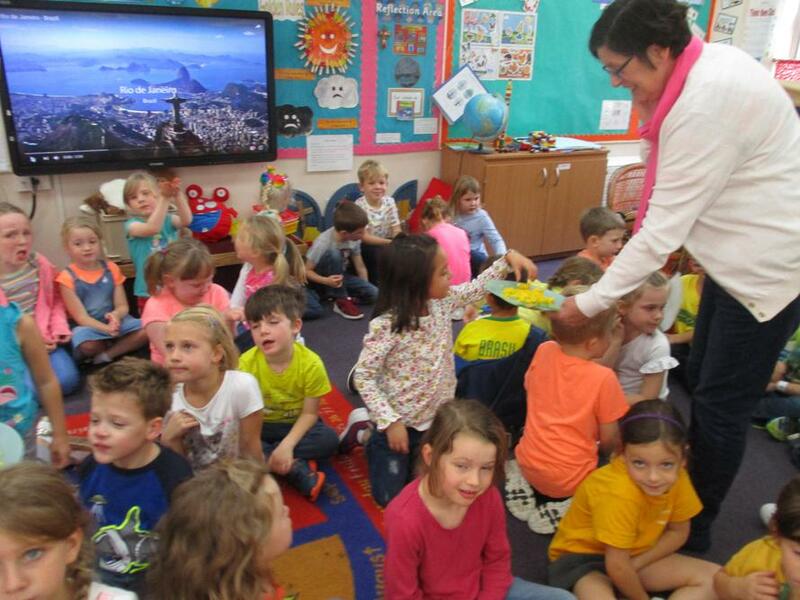 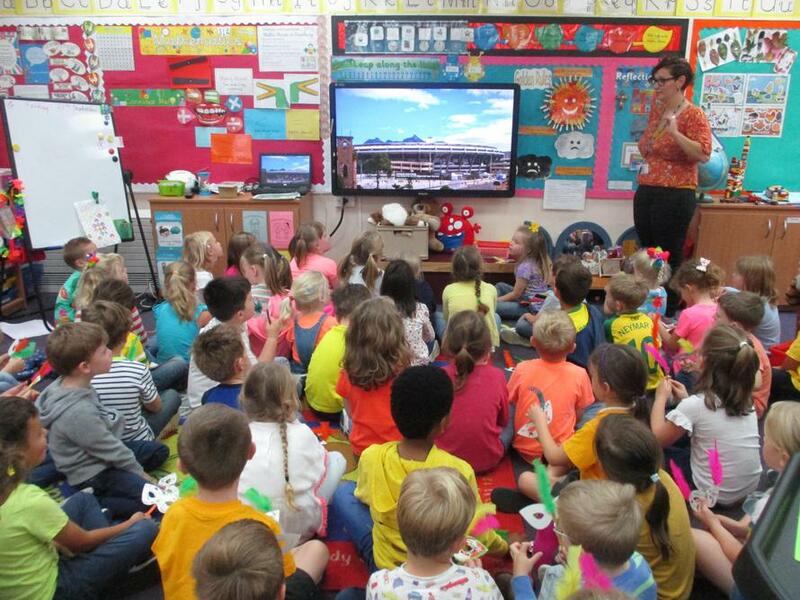 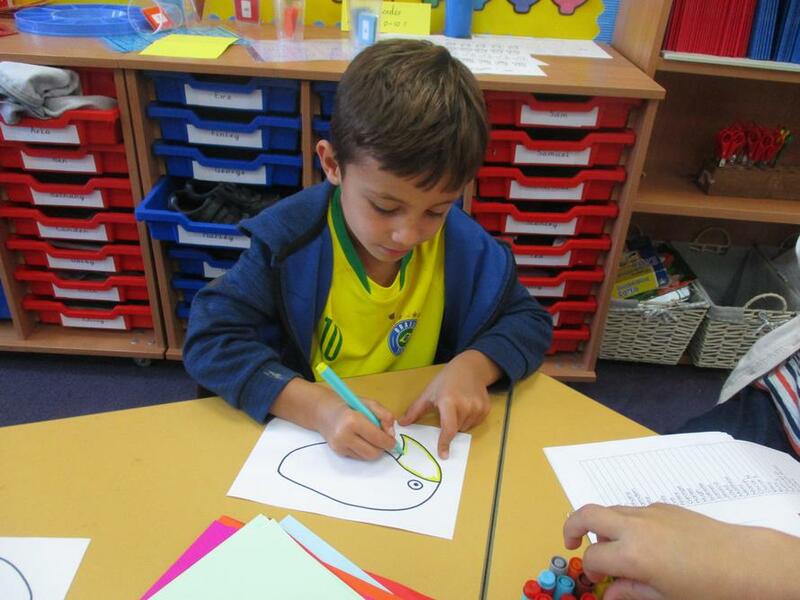 We tasted some juicy fruit and had a carnival with Orange class. 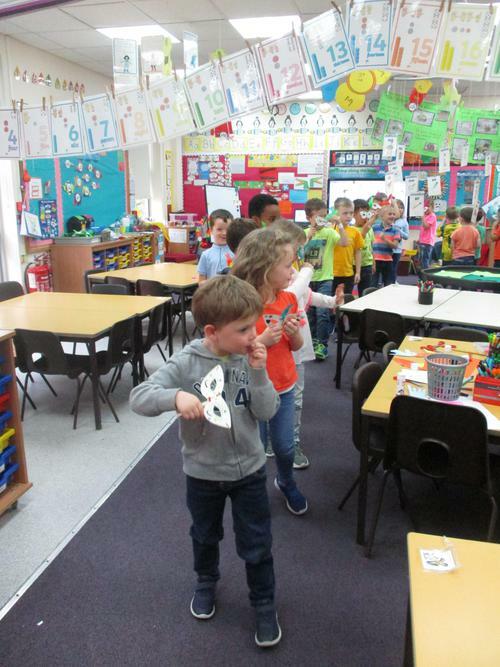 We loved listening to the music and having a little dance. 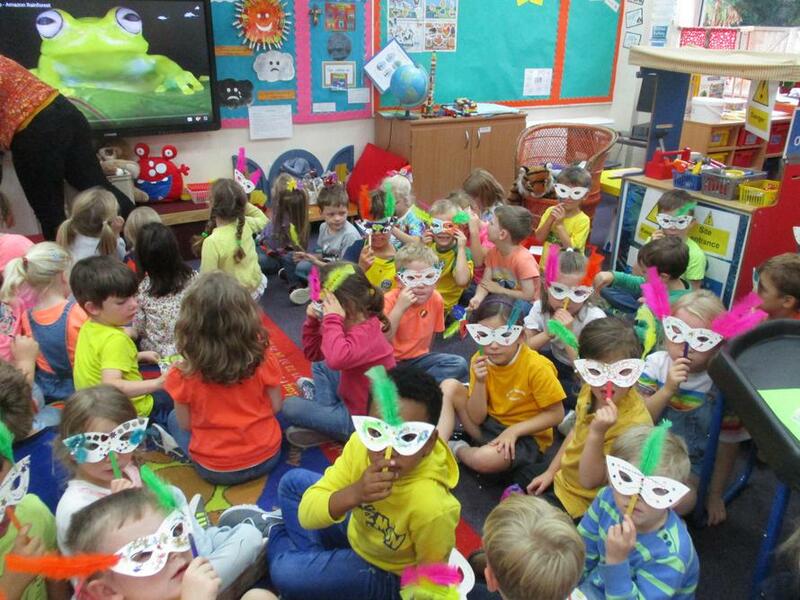 It was a fantastic day and we all looked so colourful! 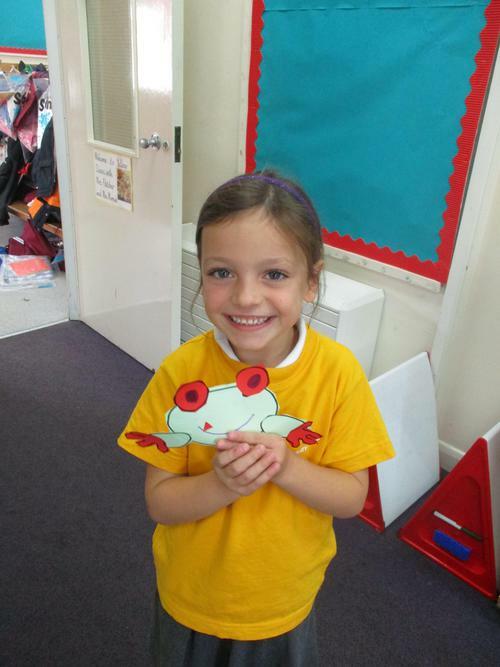 Can you remember any facts?